It is easy to add the thermostat to your HVAC system. All you need to do is to purchase a new thermostat. Remove the old manual thermostat while carefully noting how and where the connections are made. Next, connect the new thermostat wires with the HVAC system and you are done. One of the biggest benefits offered by programmable thermostats is cost savings. If you want to save on energy bills, the best way is to reduce the energy usage and a programmable thermostat helps. Programmable thermostats make it easy to adjust the temperature to your comfort level. Moreover, for every degree of temperature that is raised or lowered, you can save approximately 2% on your energy bill. So when you are away from home, you don’t need to keep the heating system on high. Rather, you can create a schedule to maintain a temperature when you are present in the room, but go easy on temperature when you are away. Programmable systems also offer the advantage to maintain a perfectly consistent temperature throughout the home. So during the colder months, the heat stays steady and during warmer months, the air conditioner runs at a constant level. With a programmable thermostat, you can avoid a cold or hot spot in the house and enjoy a consistent temperature throughout the home. The thermostat can be programmed to adjust different times of the day. One of the top maintenance issues that homeowners generally face is to keep their home energy-efficient. Efficient homes use its resources efficiently and cause less wear and tear to different electric system present in the house. In the future, the nation will experience energy shortage; thus, it is important to make sure your home is energy-efficient. Your home should not contribute to energy wastage. Using a programmable thermostat will help you curb energy wastage. 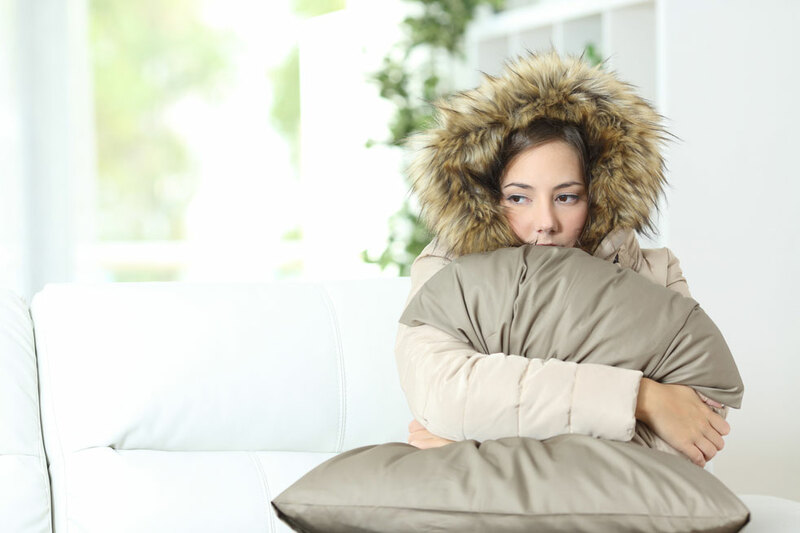 Is your HVAC unit giving you problem? Before investing in a new HVAC system, try pairing it with a new programmable thermostat. This will reduce the workload and make it easy for the HVAC to work efficiently. Some programmable thermostats come with built-in alerts that tell you when it’s time to check the air filters. Some thermostats give alerts when your HVAC system needs to be checked or serviced. Therefore, using a programming thermostat will prevent the overuse of the HVAC system while maintaining home comfort. Lee’s Heating and Air Conditioning provide expert services for residential and commercials HVAC unit. We are expert in providing expert furnace and HVAC unit repair, installation, service, and maintenance. Call Lee’s Today 801-467-1561 to talk with the professionals and schedule an appointment.